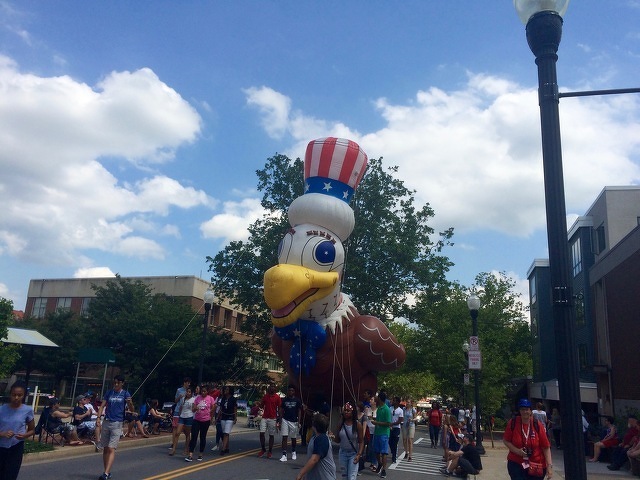 Central PA 4thFest will bring Independence Day festivities on Wednesday to downtown State College and the Penn State campus. It also will bring a number of traffic and parking changes. Parking will be prohibited on July 4 on the following streets along the route and staging area for the Independence Day parade. Parking in the Beaver Avenue, Fraser Street and Pugh Street parking garages will be free on Wednesday. 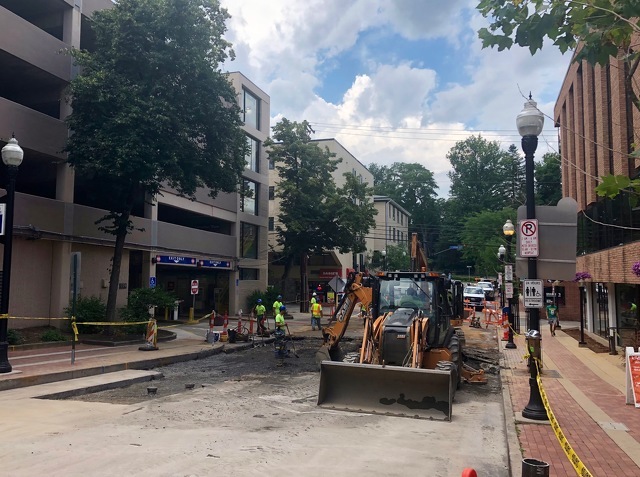 The 100 block of South Allen Street will be closed starting at noon. Curtin Road between University Drive and Porter Road will be closed starting at 9 a.m. and continuing for the rest of the day for 4thFest activities. Sections of Curtin, Bigler, McKean, Mifflin, Pollock, Shortlidge, Burrowes, and Fraser roads will have periodic closures for the Firecracker 4K and 4-mile races from approximately 9 to 11 a.m. Parking will remain available for at Jordan East and Porter North for the State College Spikes game against Mahoning Valley at 7:05 p.m. on Tuesday. Lots will reopen for normal use at 5 a.m. on Thursday. For full details on parking general and VIP parking for 4thFest, go to 4thfest.org/parking.